The Winter Lowdown: January-March – History. Heritage. Hilarity. It’s cold, I’m overweight, and my liver is screaming at me to stop drinking. This can only mean one thing… It’s January! I am in the very fortunate position that I LOVE my job, but my first Monday back in the office was not easy, the Christmas fog caused by gluttony and slothful behaviour had not yet lifted. What I think all of us are in desperate need of at this time of year is clearing out the mental and physical cobwebs. We are in for a few more frosty months before daffodils and crocuses make an appearance and we can celebrate spring, so in the meantime, here are my top 5 things to do from now until March (in no particular order). I have not seen this film yet, but the trailer is delightful, and the reviews have been 5-star raves about how great it is. I plan to have a delicious meal with friends before I go and see it at the cinema as if I was off out to the theatre. If you don’t have a clue what I’m on about, firstly, how?! 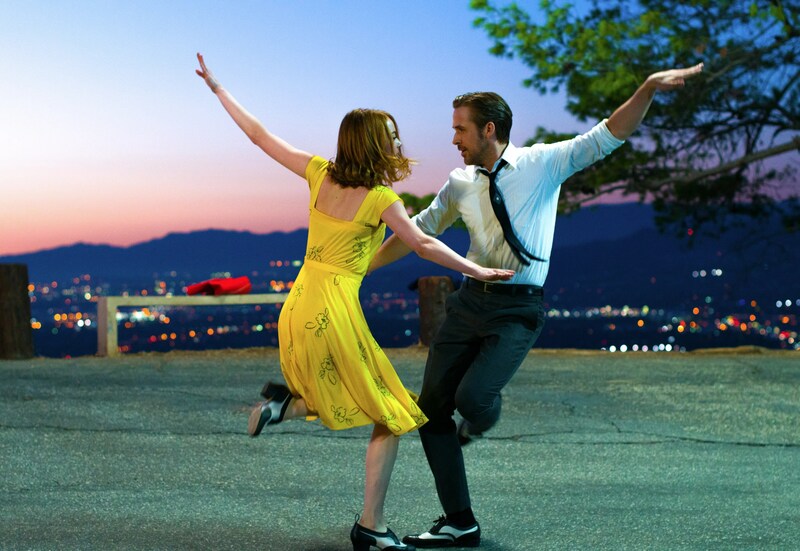 Secondly, this musical stars Emma Stone and the terribly good looking Ryan Gosling as two wide-eyed youngsters trying to make it big in LA. The film is a bright, sunny, musical masterpiece, exactly what we all need to be indulging in this January. It’s on in a cinema near you now, so get out of your jammies and go see it. Emma and Ryan dancing up a storm. This is a bit of a non-starter as the event I’m about to describe is sold-out, but bear with. As Glasgow Women’s Library have very cleverly pointed out, oor Rabbie shares his birthday, 25th January with a certain Virginia Woolf. They are therefore hosting a Herland: Burns Night/Woolf Supper on Friday 27th of January at the HQ in Bridgeton. Karen and I attended the festive Herland and had a whale of a time, so buy yourself and a pal a ticket, and enjoy some good food, good company, and great entertainment. Tickets cost £20 or £10 for students, and the dress code is ‘Bloomsbury with a Burns Night twist’, intriguing. Keep an eye out for future Herland events, and seeing as this one is sold-out, there’s nothing stopping you from having your own alternative Burns Night, start your own traditions, get your mates round, and gossip about the love quadrangles Virginia’s pals got themselves in. Rabbie would’ve been all for it. 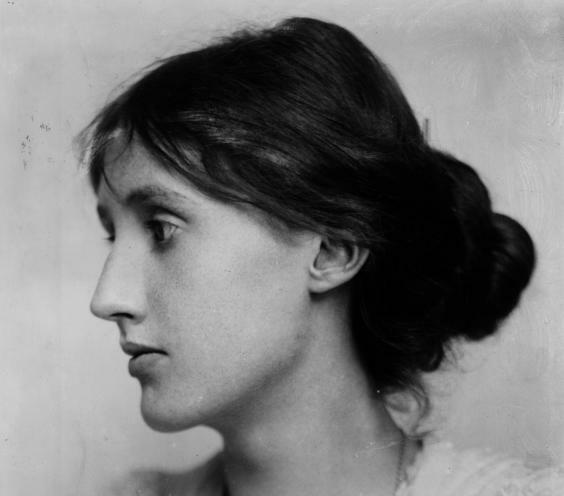 Virginia Woolf serving up some excellent hair inspiration. This one is difficult because if you are anything like me you’ll want to wrap yourself up in a duvet watching period dramas till at least March, but I have been taking my own advice recently and seizing the non-rainy days whenever I can. I’ve been making the most of the clear, cold and sunny days we’ve had recently, going walks and try and rid myself of excess Christmas poundage and clearing my head. Although most National Trust for Scotland and Historic Environment Scotland properties are closed now until spring, the parks and gardens surrounding them generally stay open. My husband and I enjoyed a spookily atmospheric walk in Dollar Glen last weekend which surrounds Castle Campbell. Next on my list is to take part in the Scottish Snow Drop Festival, which takes place in 53 locations across Scotland, and celebrates, you guessed it, snowdrops. Dates vary for each location, so click on the link above to find one near you. Everyone loves a wee snowdrop. Up in Dollar Glen in early January 2017. Flowers other than snowdrops obviously, we’ve got them covered. There’s a lovely exhibition on in the Queen’s Gallery at the Palace of Hollyroodhouse, called Painting Paradise: The Art of The Garden. The exhibition ‘explores the ways in which the garden inspired artists and craftsmen between 1500 and the early twentieth century’. Highlights include a mental porcelain clock from 18th century France that looks like a bunch of flowers in a vase, and mad Georgians frolicking in their equally mad but very beautiful landscape gardens. I’ve not been yet but will be visiting soon, as it’s only on until February 26th. Prices for a ticket range from £3.40-£6.10 and I’m very much looking forward to it. I wasn’t kidding about the mad clock. Royal Collection Trust, 18th century. Let us know if you do any of the activities above, or have other suggestions as to what we should be getting up to, by giving us a tweet @HistoryGirlsAye or saying hello on Facebook where we are History Girls Scotland. Next Post What on earth is Imbolc? The Joan Eardley exhibition is stunning – not just her paintings, but also preparatory sketches, and some of her letters to friends and family. Nice wee film about her downstairs too. Everyone just go, go go! Seen the Early exhibition, wonderful and comprehensive, shouldn’t think there will be another of her like it for a very long time.